For the second episode of Vulcan TV, we are really fortunate to have visited TripAdvisor’s Asia Pacific Headquarters in Singapore. As we mentioned in one of our previous post, we are big fans of TripAdvisor ourselves. Majority of the team uses TripAdvisor to search for travel-related content, especially its travel community forums. The platform boasts abundant travel-related resources and reviews. 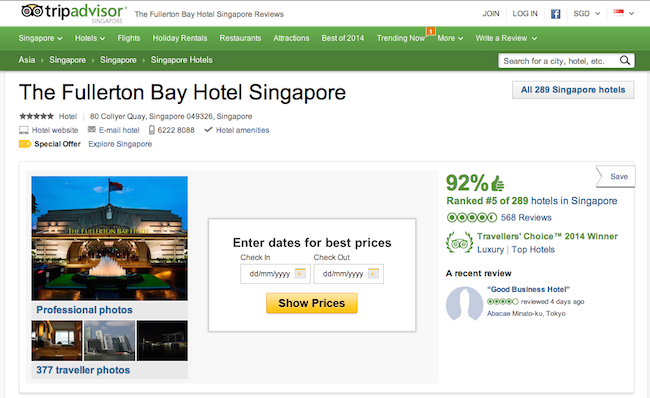 You can also make instant hotel and flights bookings through TripAdvisor. Perhaps, you might have probably come across it too when you are planning for your trips. 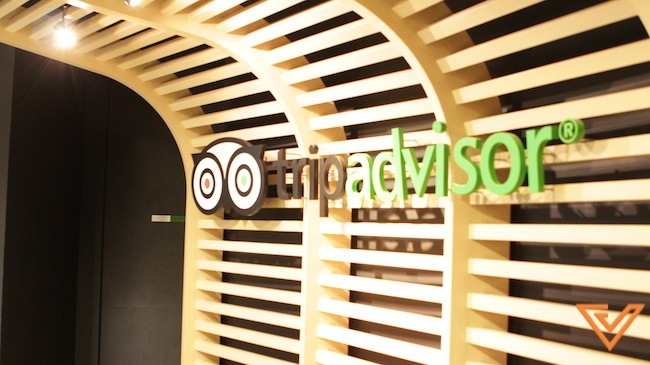 For Vulcan TV, we were very privileged to speak to Cindy Tan, Vice President of Display Advertising Sales for TripAdvisor Asia Pacific, as well as Khairul from the Content and Community team. Vulcan TV would like to thank TripAdvisor (thanks Iris!) for their patience and time to have the crew over. 4:18: How are listings on TripAdvisor ranked? You can also head over to our previous post and look at some exclusive photos of the beautiful TripAdvisor Singapore office. P/S We’d also like to hear from you on which companies you would like us to show you. Drop us a comment below or you can email any suggestions or feedbacks to team@vulcanpost.com.